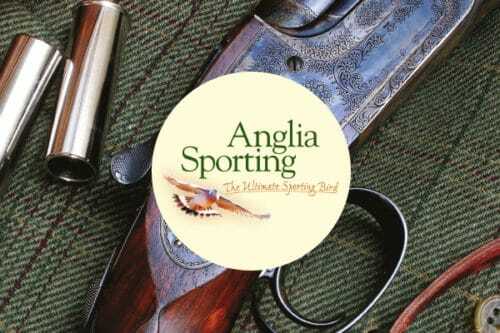 We have driven game and rough/walked up days available on our shoots in East Anglia. Full team days and also days for individual Guns and part teams to book and make up numbers. Please refer to our website or send an email for full details.